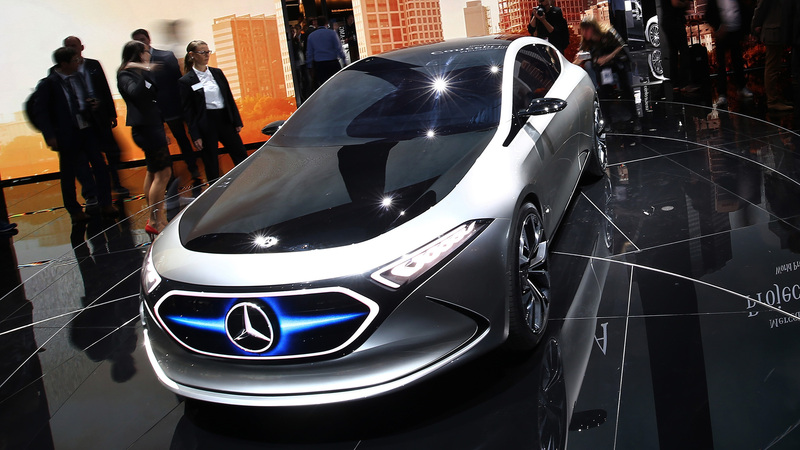 FRANKFURT — Daimler will invest 500 million euros ($589 million) in Hambach, France, to start producing a small electric Mercedes-Benz, the first of more than 10 EVs it plans by 2022 to go up against U.S. rival Tesla and its Model 3. 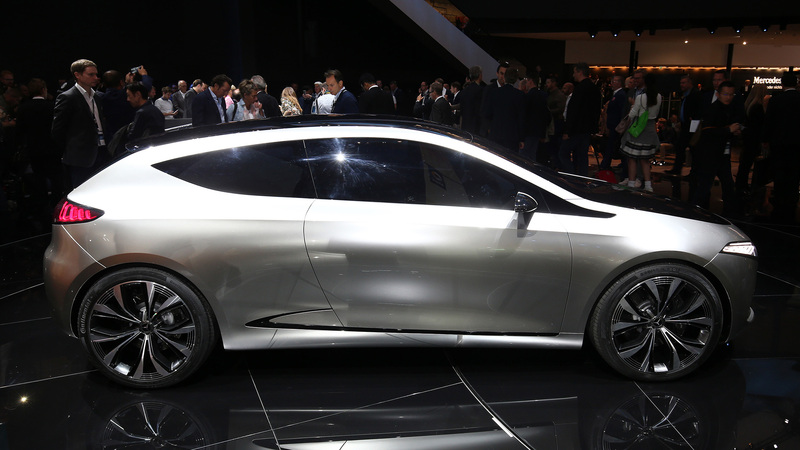 Hambach is where all-electric cars for the Smart brand are produced. 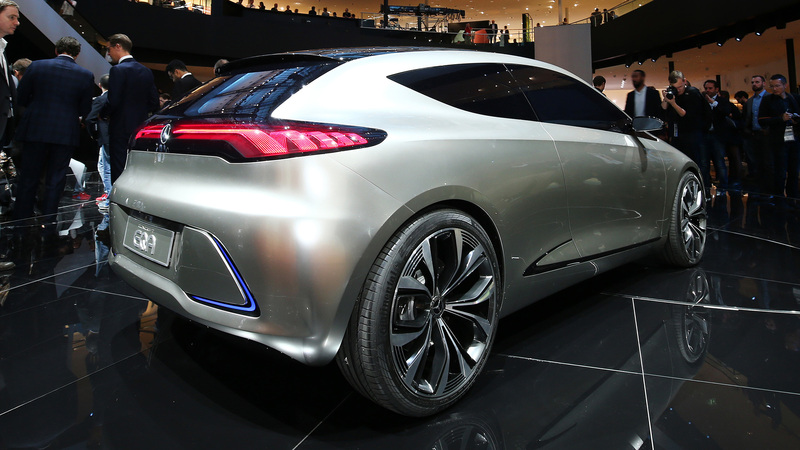 “The Smart plant in Hambach will become a part of our global compact car production network with the lead plant in Rastatt, Germany,” Mercedes-Benz production chief Markus Schaefer said in a statement on Friday. Mercedes is adapting its vehicle underpinnings so that it can mass produce electric variants on the same production line as equivalent volume models with gasoline, hybrid or diesel engines, allowing the German carmaker to scale up production quickly if demand spikes, a spokesman for Daimler said. Mercedes currently makes its compact A-class, B-class and GLA models at plants in Rastatt, Germany, Kecskemét, Hungary, Beijing and in Aguascalientes, Mexico, and made 620,000 compact vehicles last year. By contrast, U.S. rival electric car manufacturer Tesla delivered 101,312 vehicles all told last year. 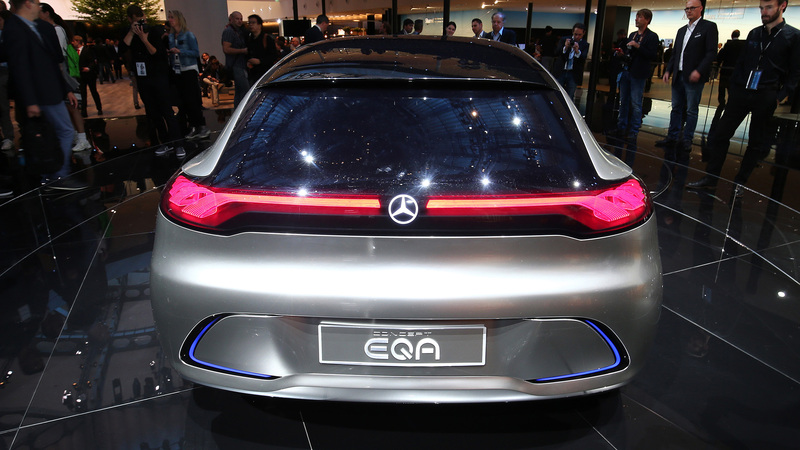 In September, Mercedes-Benz presented “Concept EQA,” an electric car with a range of around 250 miles, which can be recharged without having to be plugged in. 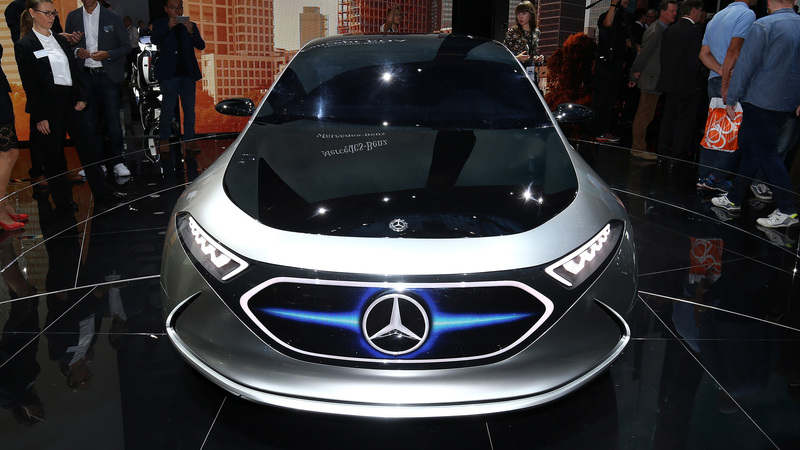 Daimler said it is adapting its French plant to expand assembly facilities and reshape the site’s infrastructure to produce the first ever Mercedes-Benz passenger car in France, Daimler said. The annual production capacity of the Hambach plant, where Daimler produces electric and combustion-engined variants of its two-seater Smart vehicles, was more than 80,000 cars last year. 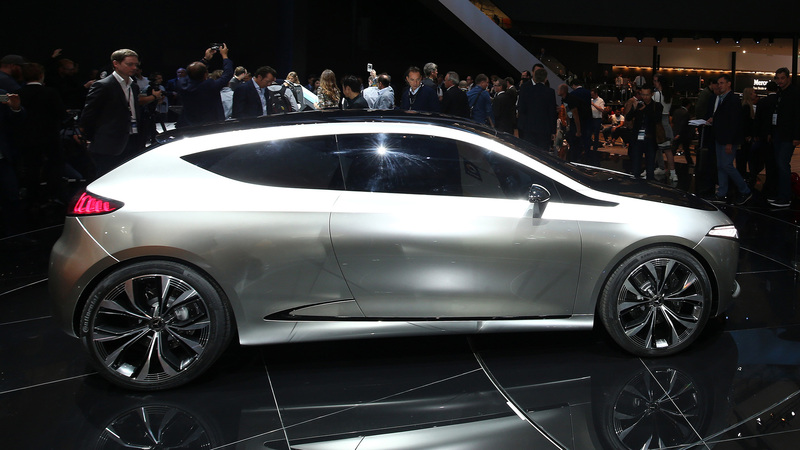 Mercedes is already gearing up to produce a fully electric sports utility vehicle, the EQC, in Bremen in 2019. It shares its production underpinnings with the GLC, the best selling sports utility vehicle currently sold by Mercedes-Benz. Last year Mercedes sold more than 805,000 sports utility vehicles, with sales boosted mainly by the GLC and GLA models.